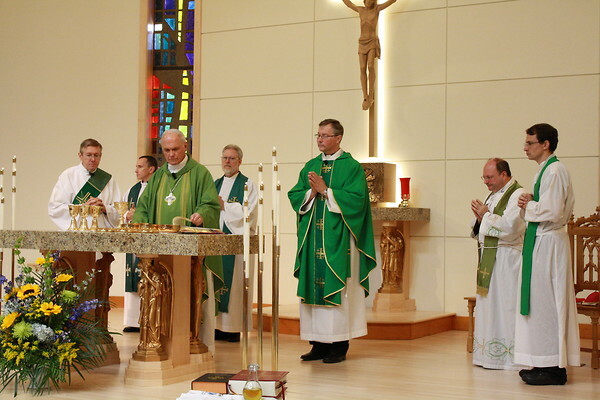 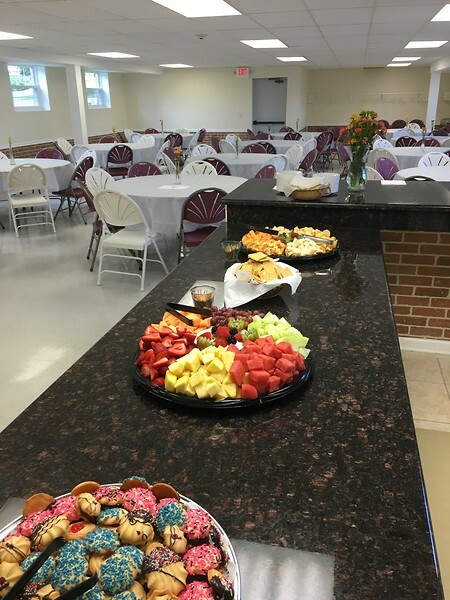 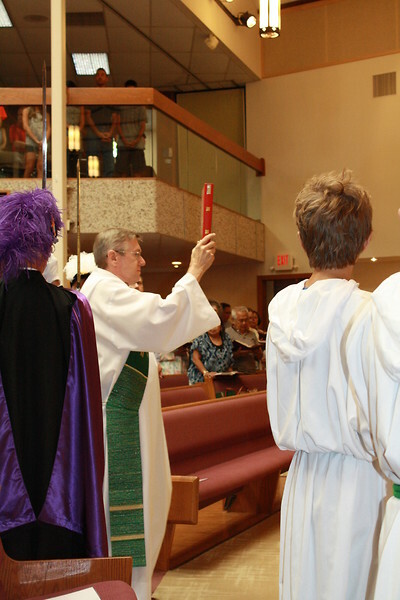 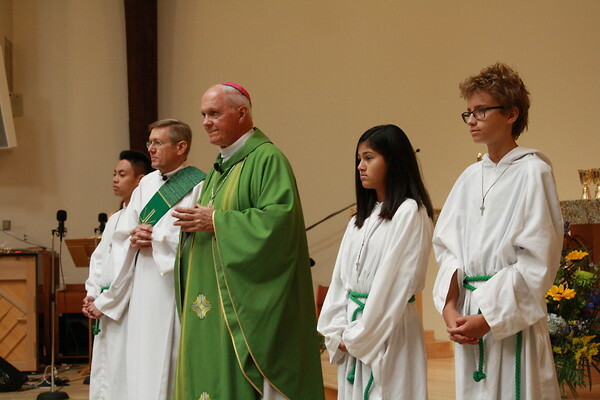 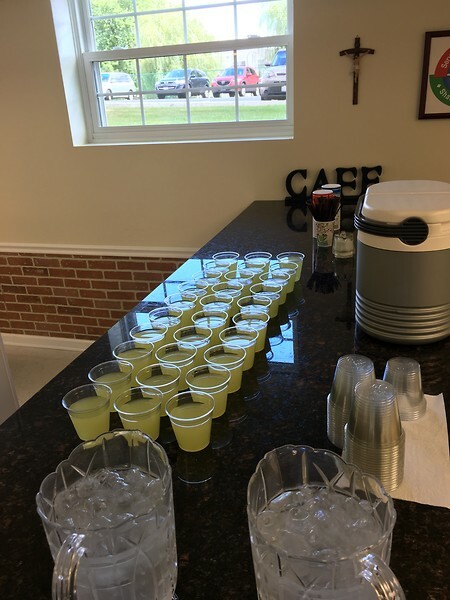 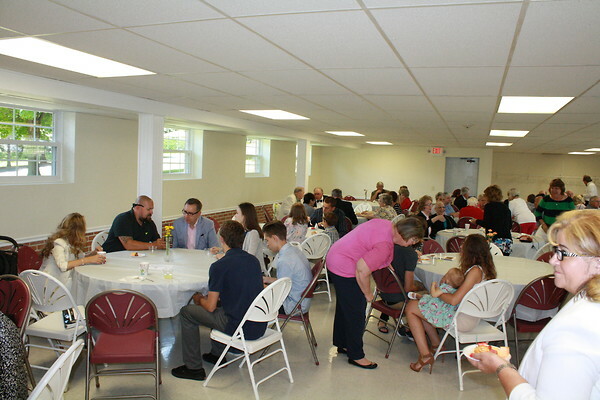 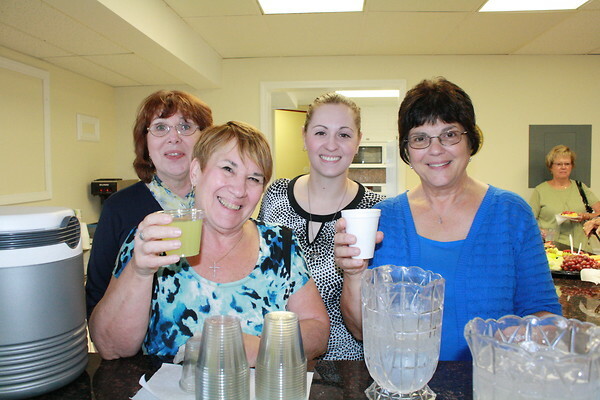 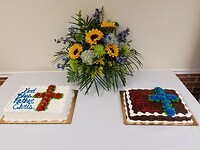 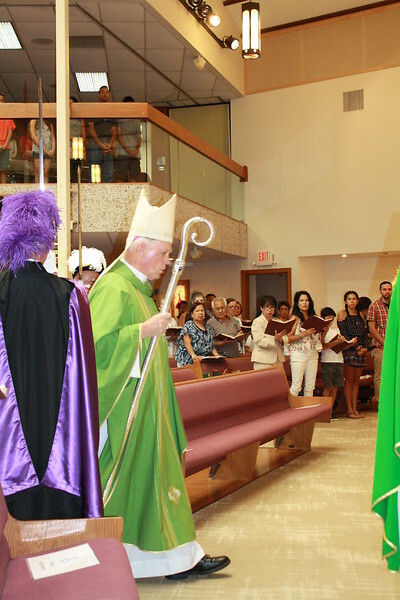 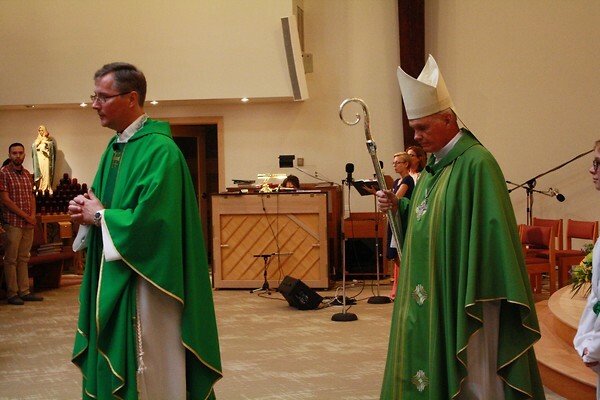 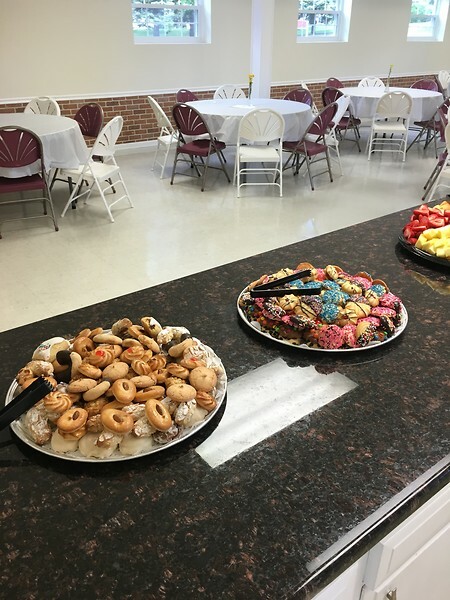 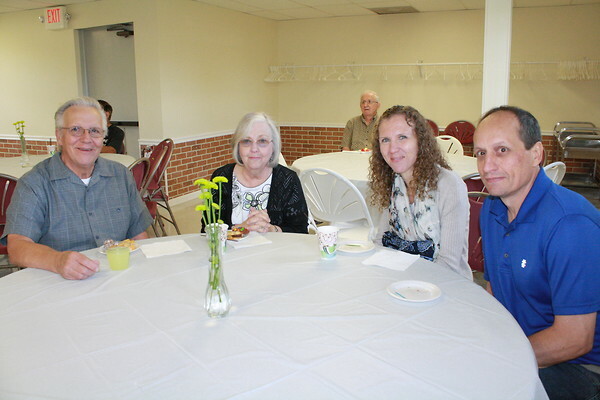 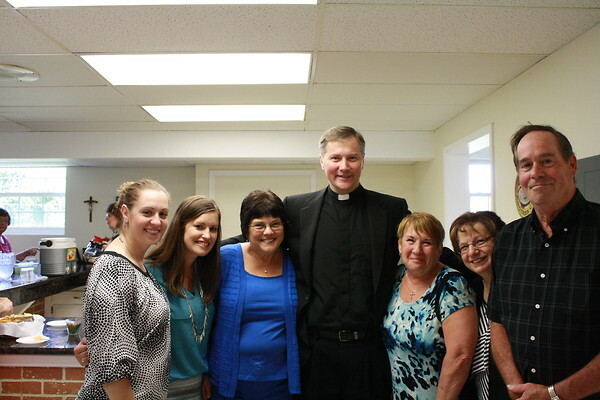 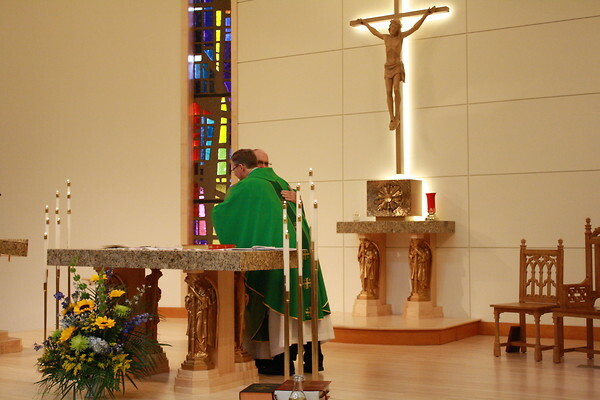 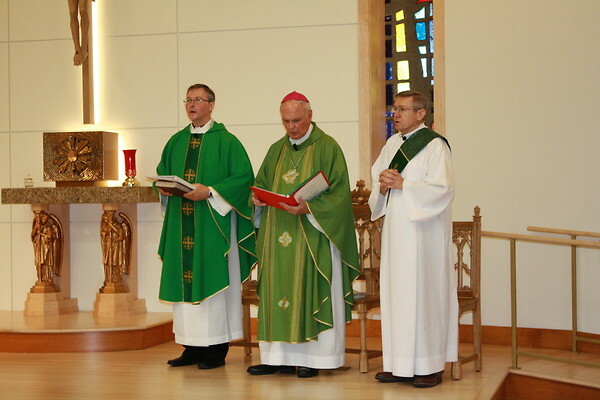 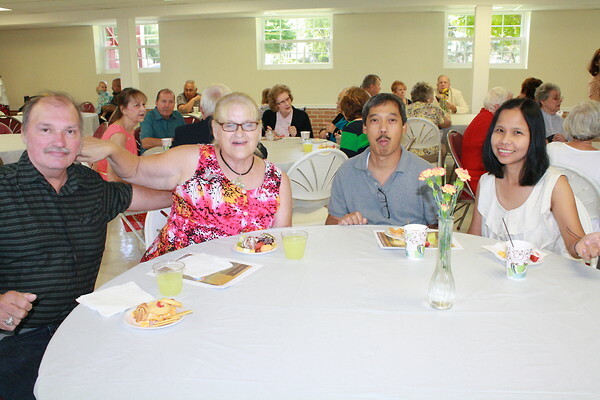 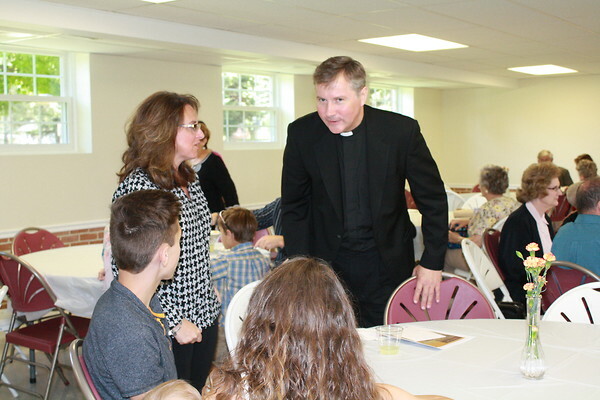 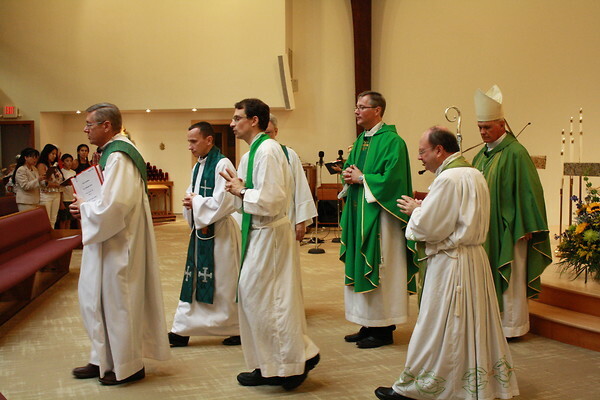 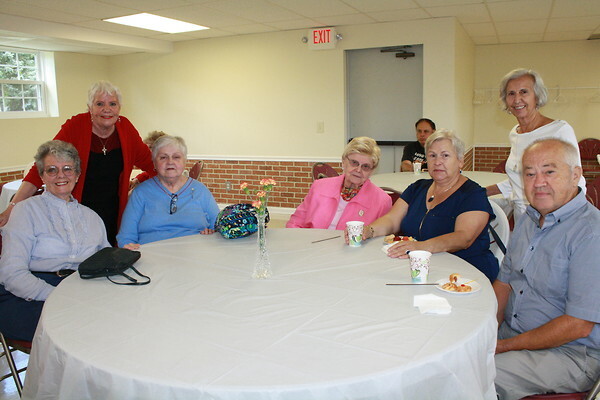 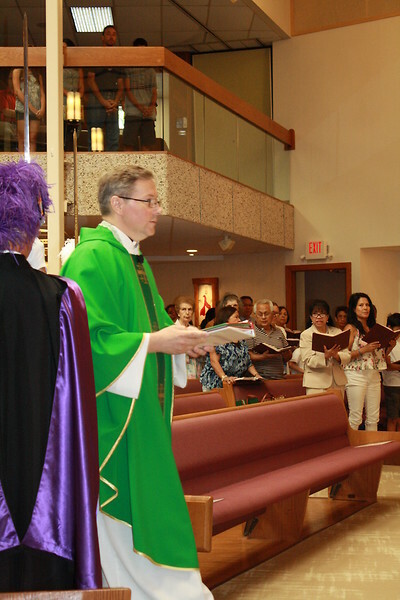 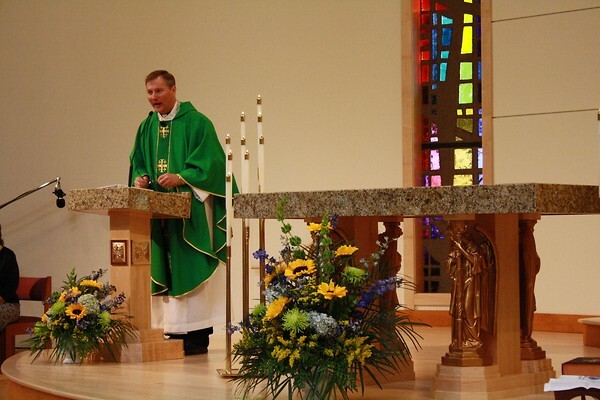 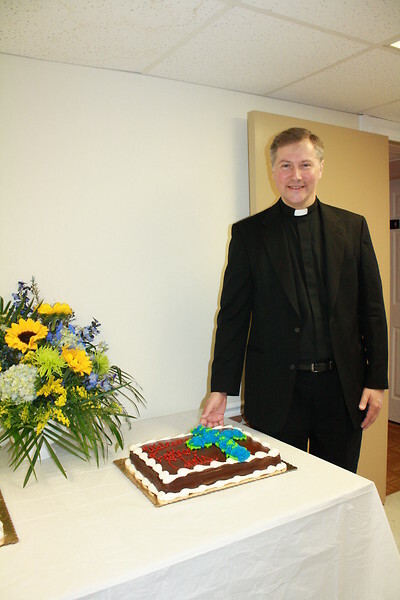 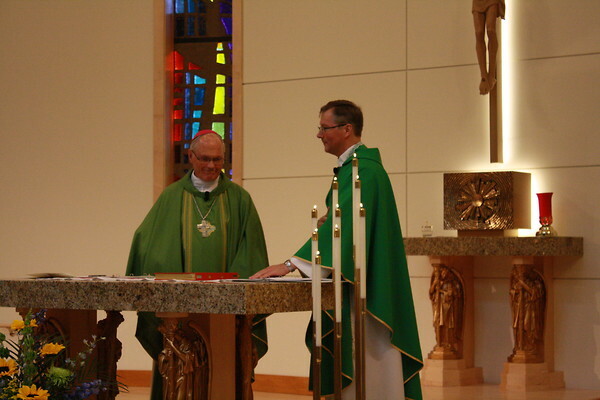 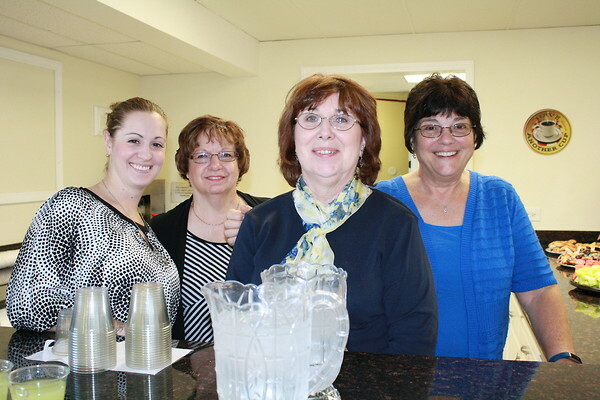 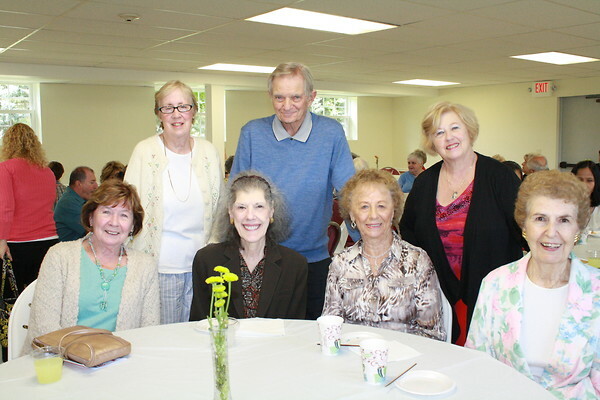 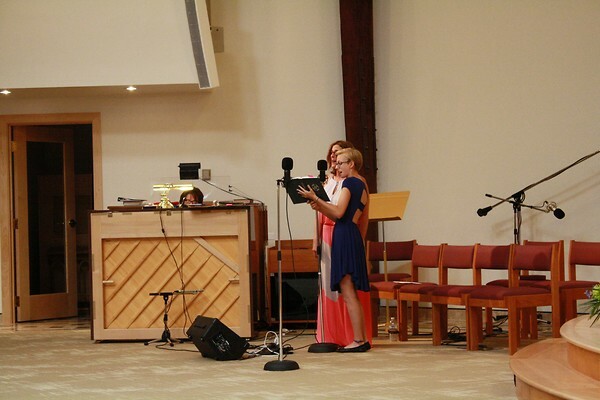 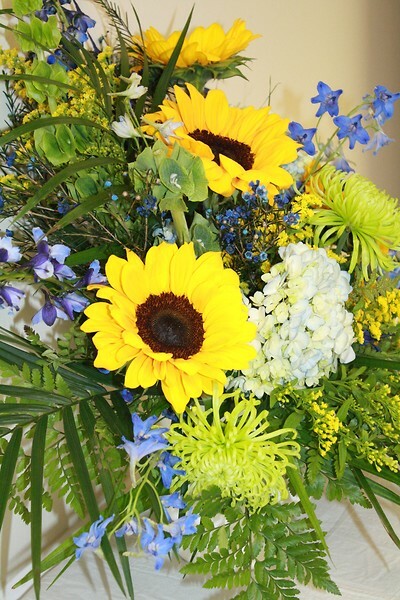 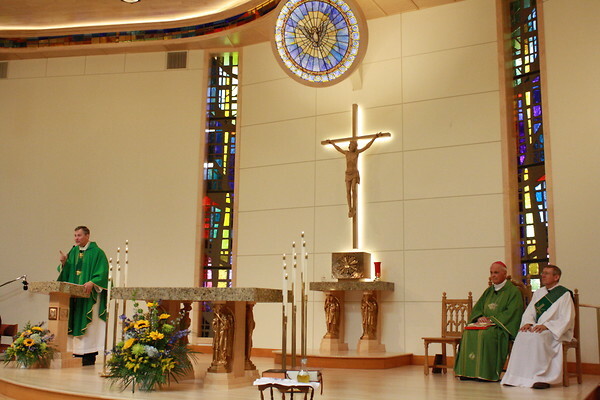 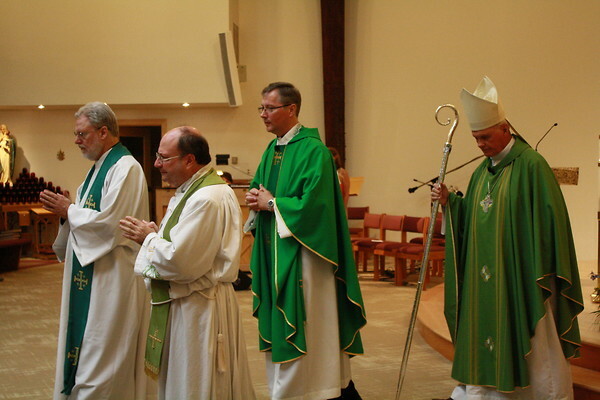 On Sunday August 21 our congregation came together in welcoming Fr. 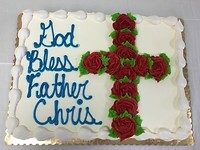 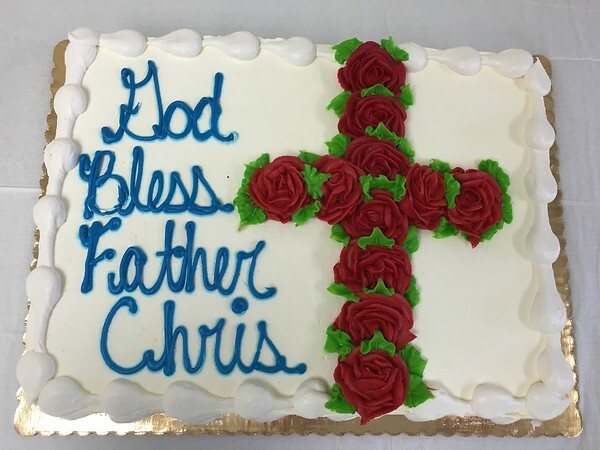 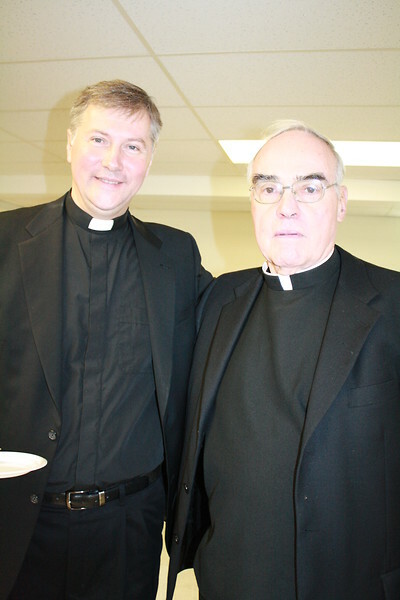 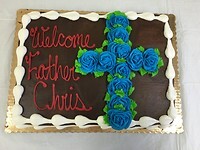 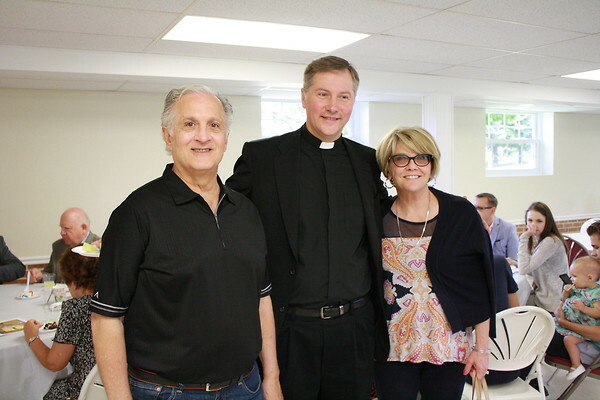 Christopher Ciomek to our parish. 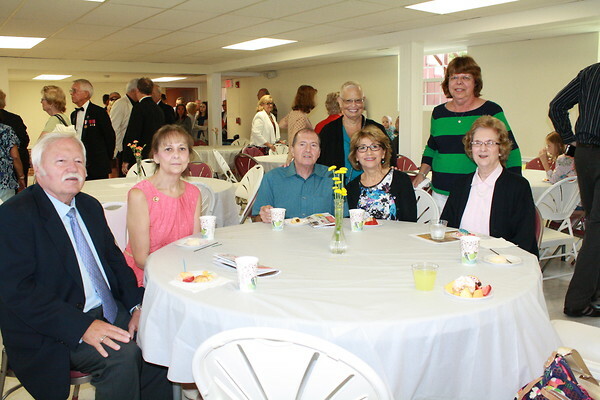 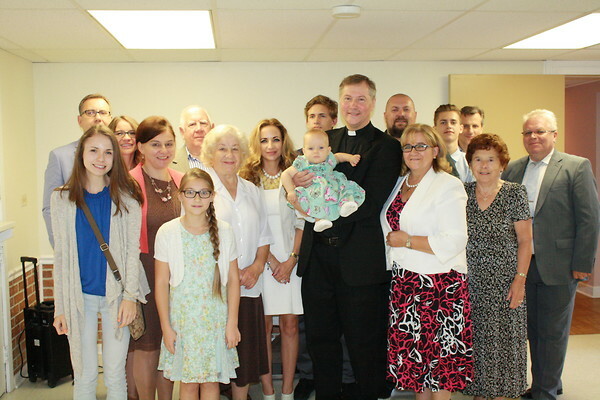 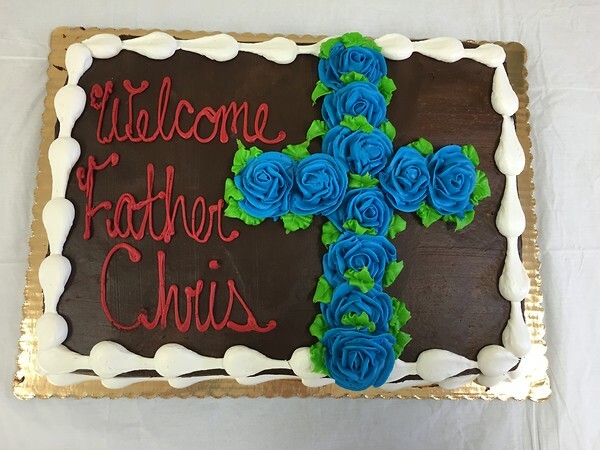 Bishop Rassas celebrated the 11 am mass with our church family. 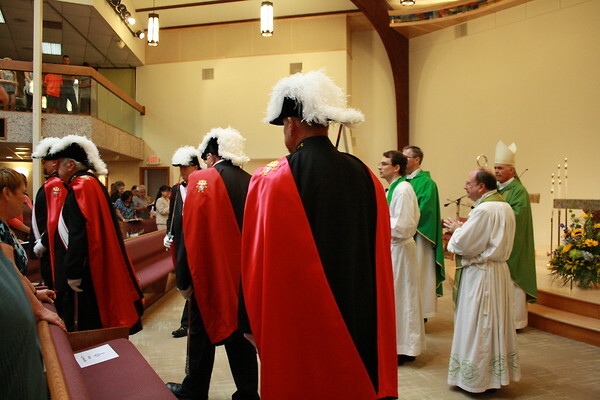 This is the mass and the gathering held after the mass.